In this part of the PvP section we want to prepare you for the current Meta game that you will face playing against random opponents. Further below is a simple list of some of the most popular and strongest team compositions. We explain their functionality and also name some abilities/pets that these teams are being played with, together with suggestions of how to counter stated strategies. Furthermore this article serves as a platform to upload your favorite PvP teams for others to discuss about or to help people who find themselves troubled creating good teams on their own. On the left side you can see different categories in which spoken teams can be uploaded. Please note that different Meta-gameplay can be expected depending on the region you are in. Therefor both lists -the written introduction and the categories of the strategy creation tool- are never considered to be finished and will evolve with the Meta and your suggestions of themes that this article is missing ("Missing Cateories"-Tab). 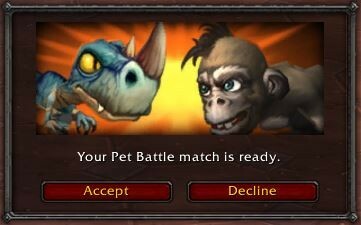 We hope that we can make PvP pet battling more attractive to you and we look forward to read your opinions and knowledge for sharing and improving. Here we will go through the most common strategies and highlighted abilities you will face whilst in the PvP queue and how to set up your teams to counter them. 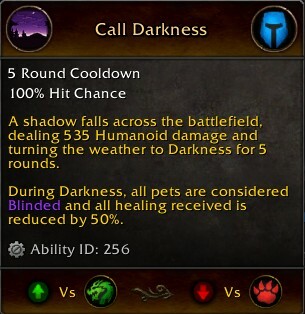 Call Darkness is the strongest weather ability bar none. It also has several abilities which synergize extremely well with it: Nocturnal Strike, Spectral Strike, Sneak Attack, Surge of Light, Light and Fury of 1000 Fists. Most Darkness teams will run at least one flying pet with Призыв тьмы and Ночной удар and the rest with something else that gets buffed by darkness or blinding effects. They are difficult combinations to counter because of the burst nature of the teams. 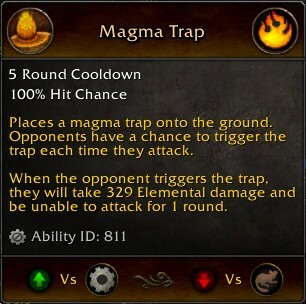 Traps are in theory depending on RNG but in the majority of fights they work pretty reliable. Quite often both Магматическая ловушка and Капкан will trigger right away, dealing not few damage and also stunning the affected pet for an entire round. This gives you a huge advantage. Traps are also hard to counter due to their unpredictability and because they trigger when they get removed. Counters: Critters, Arcane Winds (e.g. Чародейская буря), Dodge & Block abilities (can still fail) ->Note: dispelling or removing it will trigger the trap! This kind of teams is currently the most popular one for a number of reasons. AoE is easy to play, often very effective, can be tough to beat without a direct counter and you can play it even with very cheap pets. The strength of such a team lies within killing the whole enemy team simultaneously. 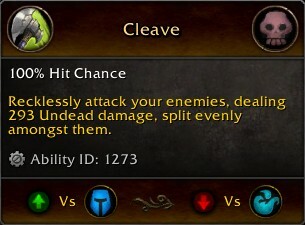 This can also be used against it, as those players often spam nothing but cleaves, which will struggle against pets that are tanky or have a good self sustain. The Clone Dance strategy covers good single target and team-wide damage, which is what makes it so successful. 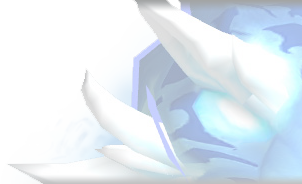 The core idea is to summon a Смерч and then boost it with a buff that increases your hit chance. In most of the cases that's a Танец дождя (hence the name 'Clone Dance). Instead of direct healing abilities this strategy relies on applying buffs or debuffs like Зараженная кровь, which will heal the attacker whenever it hits the affected pet. 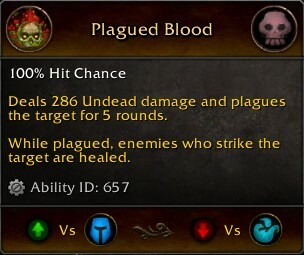 That way a team of badly hurt pets can get back to full or high health in the middle of the match while still dealing damage. 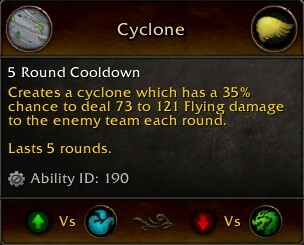 However, failing to hit debuffed pets however will negate the purpose of this strategy and lower the chance to win. Therefor often mind games will come into action. For the most part these are the kind of teams which require little to no skill and are unnecessarily lengthening the match. They are spamming a lot of healing and blocking abilities to either prevent you from dealing any damage or outheal that which you can deal. We really don't want to support this behaviour but since there is a high chance for you to encounter them we're listing them for the sake of coverage. Not every pet that falls in this category is negative for the Meta and on its own can be a good and reasonable pick, but focusing an entire team around that theme is toxic and should be avoided for fair sportsmanship.